A climber was airlifted to hospital after falling more than 1,000ft after being caught in an avalanche on a Highland mountain. 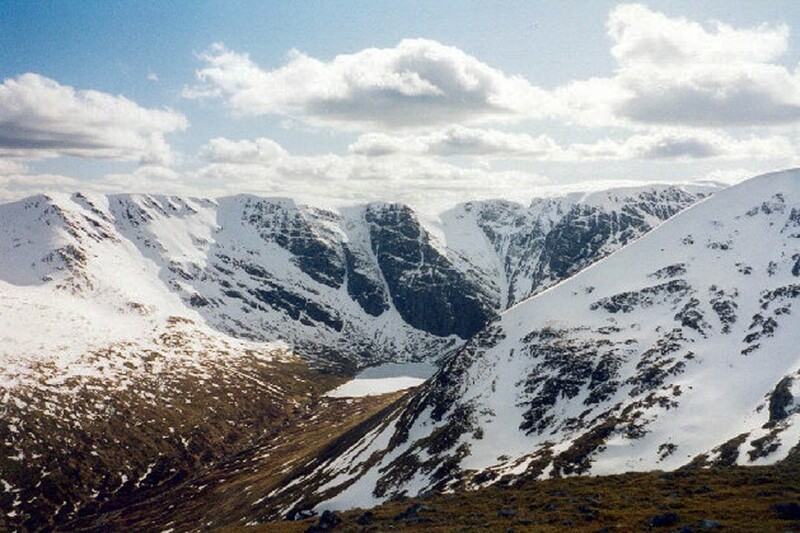 Lochaber Mountain Rescue Team was called out after two climbers were avalanched in Staghorn Gully on Creag Meagaidh on Saturday. One was swept about 300m down over crags. The Inverness Coastguard rescue helicopter also flew to the scene east of Spean Bridge and airlifted one of the climbers to Belford Hospital in Fort William. The avalanche forecast for Saturday was for considerable risk on north-west to north-east aspects above 900m.